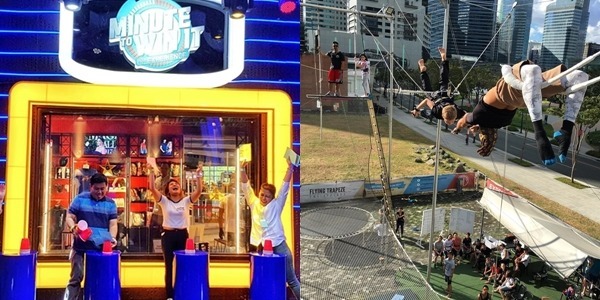 10 Unique Activities around Metro Manila to try with your BFFs! We’ve all been there – you know – wanting to be a ninja growing up. Luckily, those dreams are not far from reach. 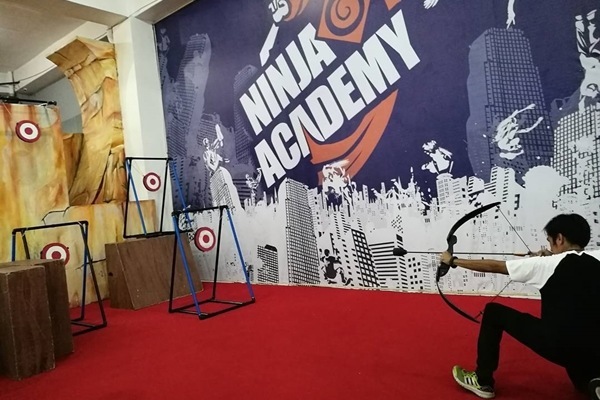 At Ninja Academy, you can perfect your ninja moves and challenge your best buds to a video game-esque match, with all the fun obstacles that abound. The indoor parkour gym is actually the first of its kind in Manila, and the best part about it is that you can have a ball playing around while also getting your fitness A-game on. Oh, and did we mention they have a Shinkendo class where you can practice the art of swordmanship? Sign us up! Round up your amigas for a couple of rounds just breaking things like there’s no tomorrow. 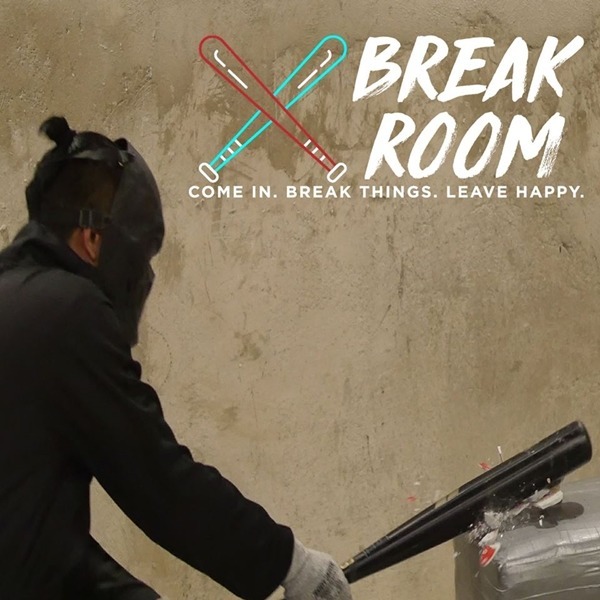 There’s actually a science behind breaking things that instantly brings relief and Break Room allows you to do just that. 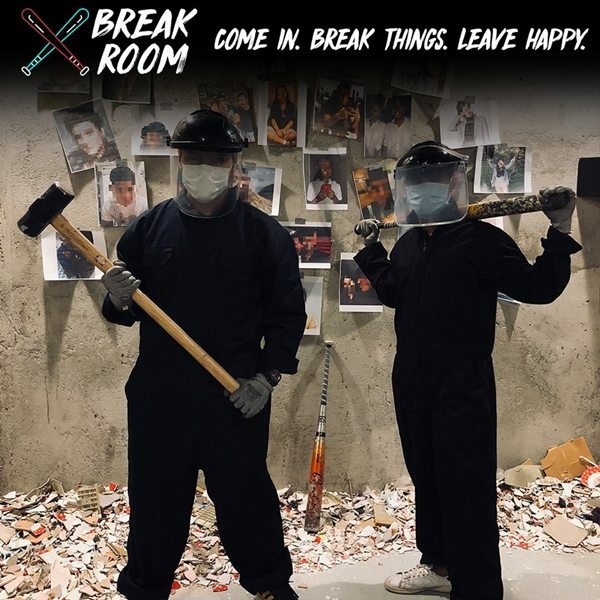 It is the place to be to channel all those pent-up frustrations, rage, and the weekday work stress. The best part? You can actually choose your weapon of choice: be it a baseball bat, a golf club, or a sledgehammer. They also give you protective gear from head to toe plus, you get to play your music of choice as you smash away for half an hour. Trade a night out at the movies or a Netflix marathon for something infinitely more exciting. How about this for kicks, you can actually take part of a detective a la Sherlock Holmes or Nancy Drew. It’s a different kind of adrenaline rush really, trying your luck putting the pieces together in an attempt to solve the mystery for an hour. You and your barkada will love the plethora of themed locations and scenarios to choose from. With storylines differing per branch, you can find yourself in a world akin to that of your fave shows and flicks. 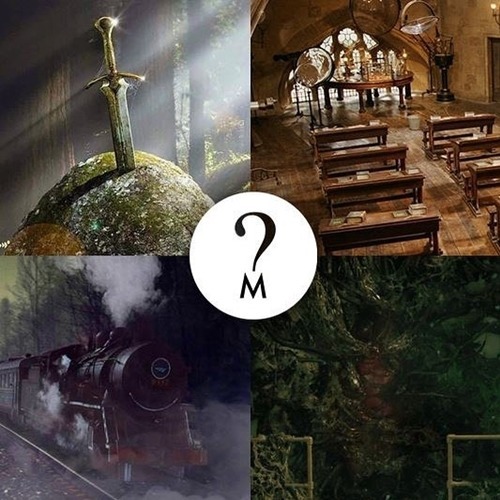 We’re talking scenarios inspired by Stranger Things, Harry Potter, X-Men, and yes, even Sherlock. Remember how as a kid you’d love jumping nonstop on those large fluffy indoor trampolines? Oh, how we miss the simple joys of childhood. Thankfully, a place like Jump Yard exists in the Metro – perfect for getting all nostalgic whilst just reliving those glory days where nothing else mattered. Here’s where running out of things to do is quite the impossible task. 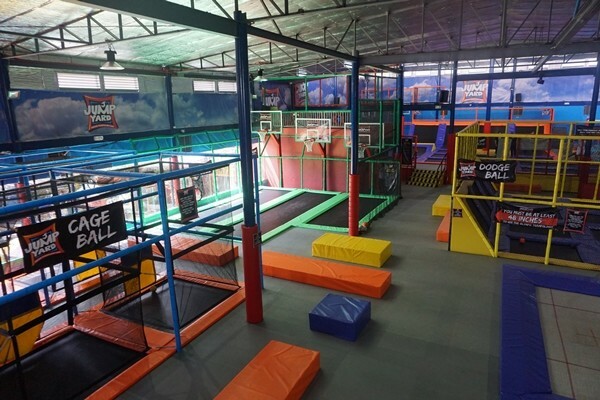 Just imagine, a playground that allows you to wall climb, play dodge ball and basketball while jumping on trampolines, and a foam pit you can fly, dive, and land on (not to mention you can cross over it via monkey bars or swinging foam bars). If you’re a HIMYM fan, you’d pretty much recall how the gang – Barney Stinson, in particular – loved their laser tag. And now, you can recreate the fun with your own gang. Definitely the more, the merrier with this game so take this opportunity to round up the entire squad. 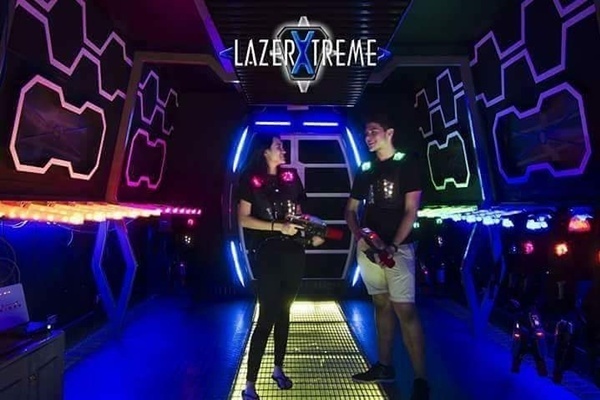 LazerXtreme’s impressive arena will challenge you to strategize with well thought-out tactics that can make your UBE-han with friends more meaningful. To get that winning streak, make sure to familiarize yourself with the arena, think offensively, and take calculated risks before shooting. Enjoy! Recently opened to the public, the media giant is pushing the boundaries and breaking the fourth wall with their newest venture. Dubbed as Studio XP, it allows patrons to visit a themed park like no other, bridging the gap from television screen to actual human experience. 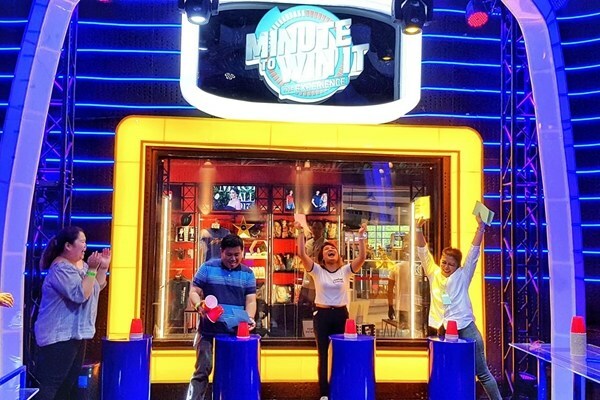 Here is where you can feel like an actual part of the shows you love in simulated studio sets, be it playing the role of director in It’s Showtime or impressing the judges with an open mic sing-off in The Voice, and this is just among the sprawling variety of interactive games available inspired by ABS-CBN content. Plus, you can even get the chance of a lifetime to chat randomly with your fave Kapamilya celeb and even win an autographed item in their claw-catcher. 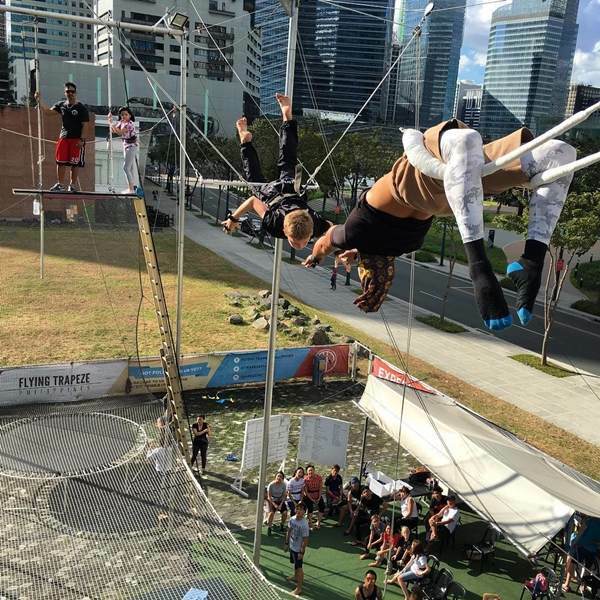 Take your HOHOL sesh with the besties to new heights – literally, with Trapeze PH. If you loved The Greatest Showman and in particular, those breathtaking kilig-worthy scenes where Zendaya and Zac Efron’s characters attempted to rewrite the stars, this is the place to be to get your jumpstart on the how’s of the beautiful stunt. Take in the sights of skyscrapers and busy BGC while flying (and soaring) through the air weightless and free. Whether you’re an adrenaline junkie or just looking for a fun new way to do fitness, this is definitely a great way to challenge yourself before the year ends. Contrary to popular belief, Museo Pambata is not just for children, it could very well be for the kids at heart too. 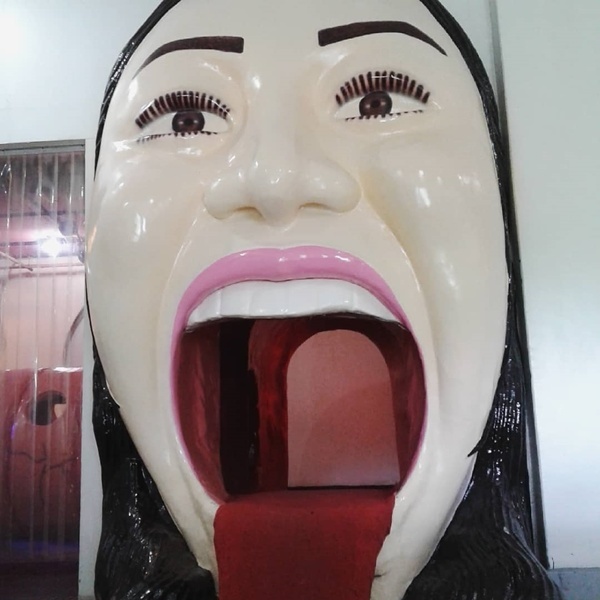 This interactive museum, sitting in the same spot for years in the heart of Manila, promises to make the learning process as exciting as can be. You can find a plethora of themed rooms here, be it science or history related. Here, you can visit a simulated rain forest and seabed while learning about ecological conservation. You can even opt to practice your entrepreneurial skills with their selection of play stores and shops in the marketplace area. Who says museums ever went out of style? This is the place to be if you and your BFF want to level up on the R ‘n R. It’s seriously on the next level of what a much needed trip to a regular spa can do to relax the body. Think Eleven in Stranger Things, minus all the creepy stuff that happened of course, when she did that floating stint in a makeshift pool. Float Manila invites you to go on this unique course where you can unplug the world, recharge, and reconnect with your inner self. 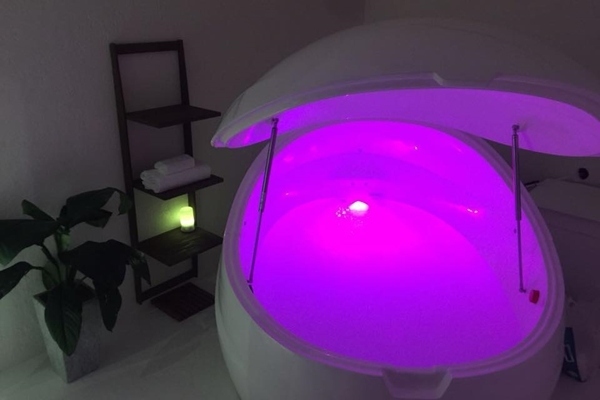 It comes with a price, but trust us when we say that their awesome sci-fi pods will have you experience the body reboot you never knew you needed. 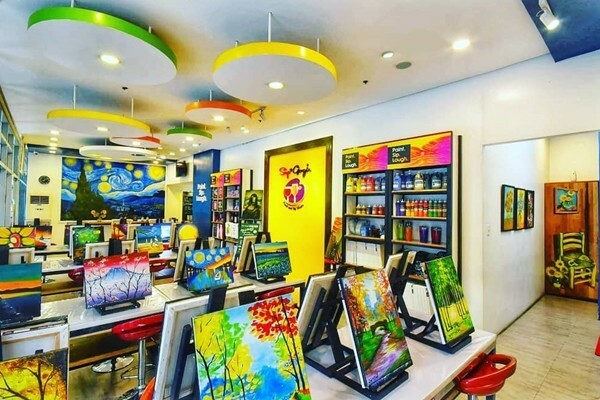 Unleash your inner artist with a trip to Sip and Gogh. It’s the best place to be when you want to go all out with your creative juices with your buddies in tow. And don’t worry if you’re not an expert on the art too, everyone is welcome here. In-house art instructors will even be happy to take you throughout the process and give you and your squad some noteworthy tips to apply to your painting. We promise you’ll find yourself bearing a huge smile after finishing up on your masterpiece. Go ahead and do so as you take leisurely sips of your wine of choice. Vincent Van Gogh would be proud! Let's Kick Off The Summer Season with ForkSpoonManila's Beyond Manila Bites: Ultimate Baguio Experience!